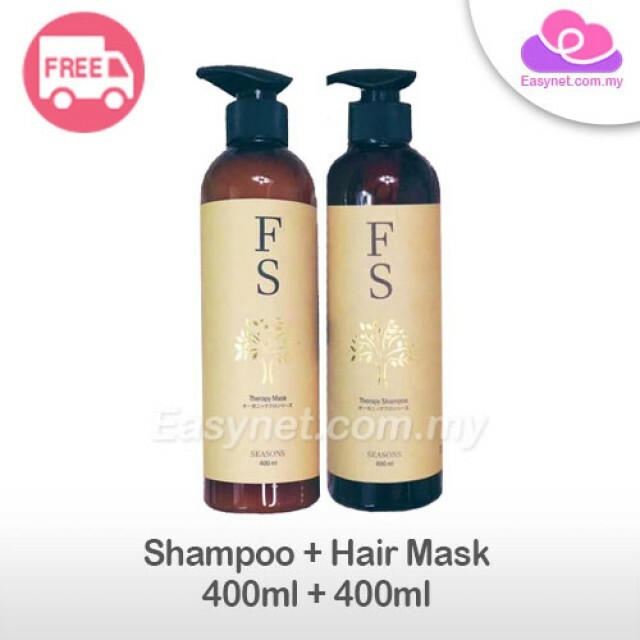 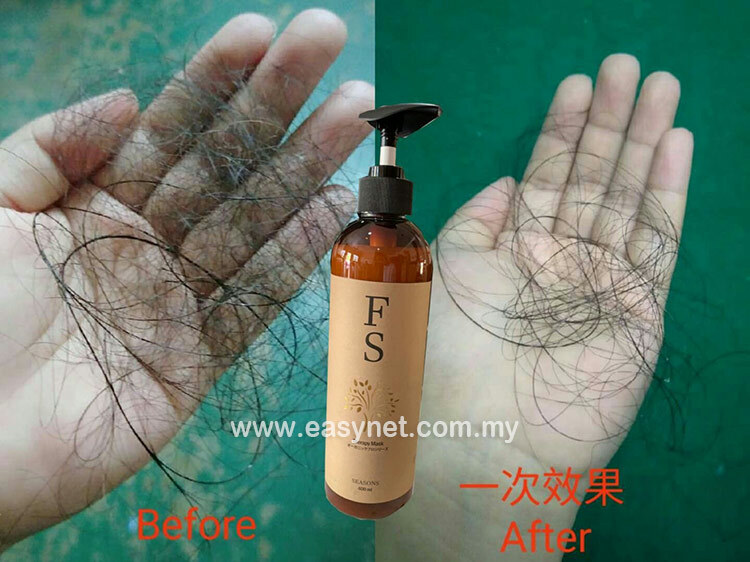 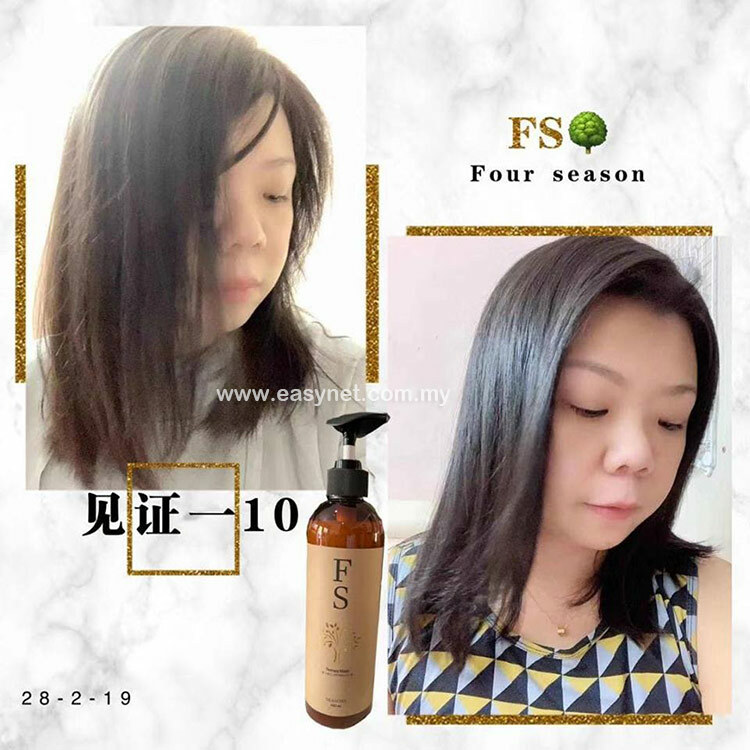 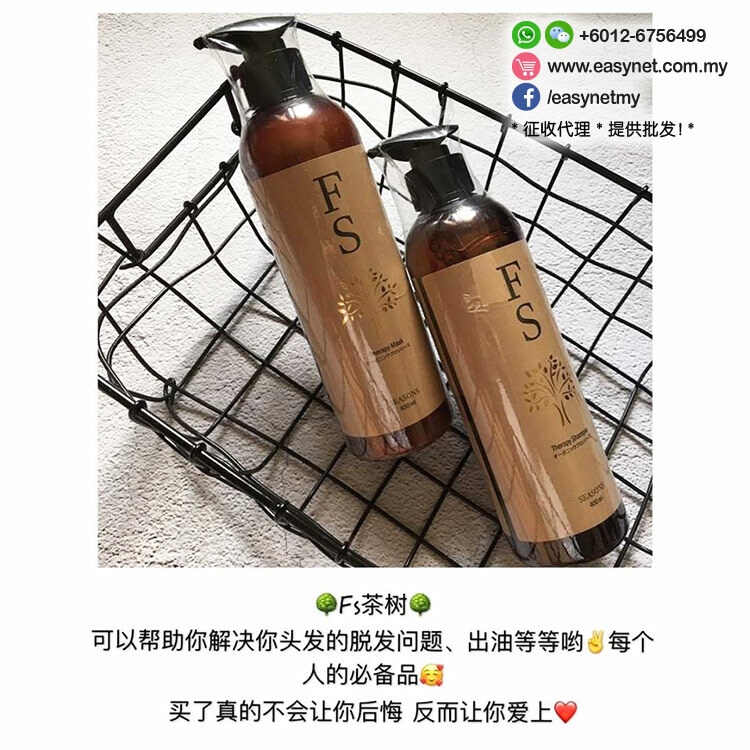 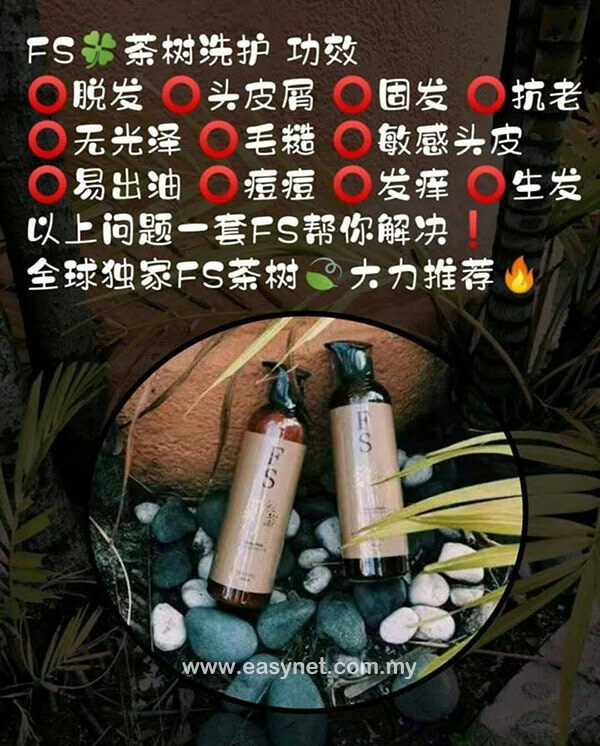 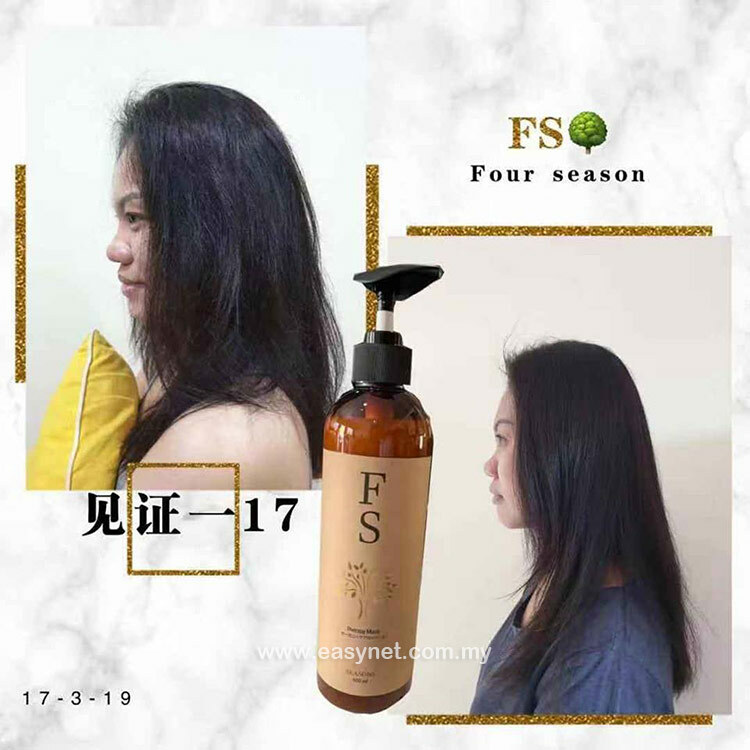 FS tea tree hair care to prevent hair loss, hair growth, solid hair, dandruff, oily hair and dandruff, scalp itch crowd, change specifically for oily damage hair, add tea tree, mint, and other plant ingredients, anti-dandruff oil control itching It regulates excess sebum in the scalp, and is refreshing and comfortable after use. 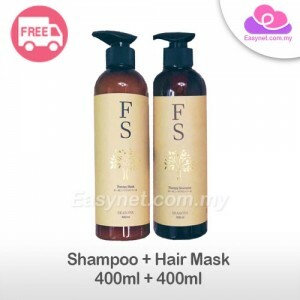 It protects the hair and the health of the scalp. 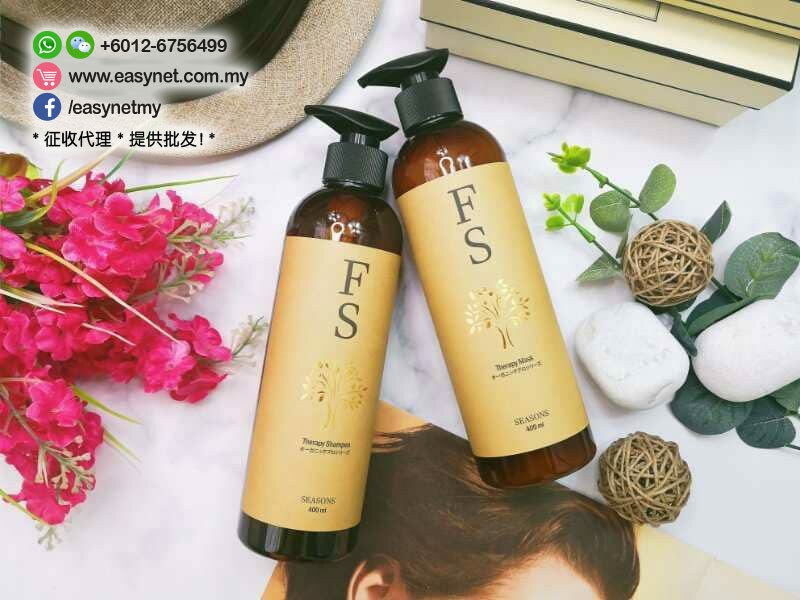 The main ingredients of FS are tea tree oil, grape seed, sweet almond, ylang-ylang, rosemary, sweet orange, lavender, and mint.